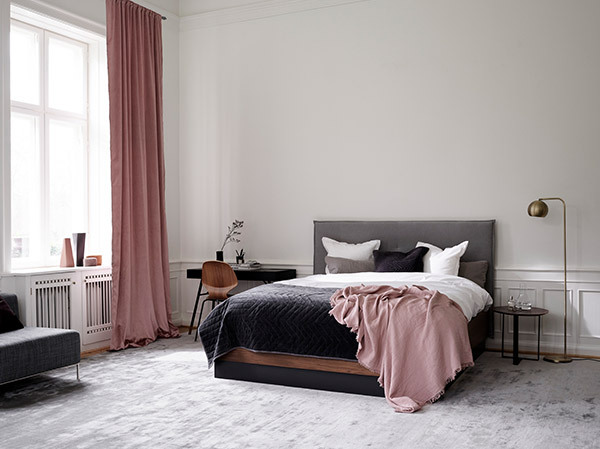 Welcome to our Design Journal where we bring you updates on the latest design and lifestyle trends, tips and tricks, home stories, and even behind-the-scenes of our interior designers at work! Heading to someone’s home for dinner but tired of handing over the thoughtless bottle of red? 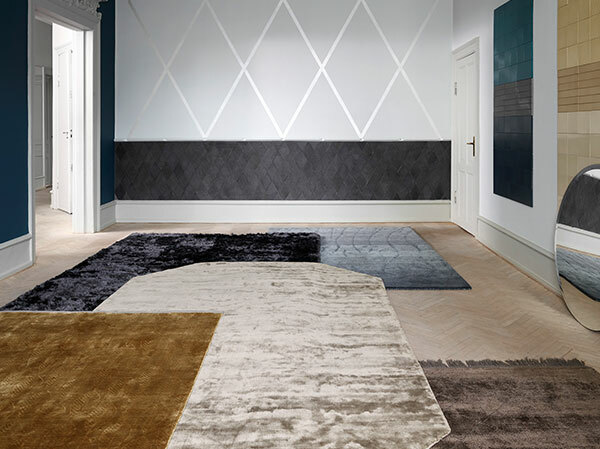 Try these BoConcept ideas for creating remarkably different impressions. It’s always fun to receive a gift that – at first sight – makes you wonder what it is. This simple block of light marble stirs those conversations. By the time the recipient understands its beautiful purpose, the huge emotional payoff is sealed. Just imagine them coming home and admiring this while browsing Facebook in their downtime. Your work here is done. The times, they are a changin’. This classically attractive brass and marble specimen is, well, timelessly elegant. You can put it on the bookshelf as a reference point, or your bathroom table top for inspired prepping in the mornings. Either way, you know your host is going to make lots of room for it. Yes, you’ll need magazines when you are charging your phone. The joy of print magazines lies in its visibility. With this industrial-lite holder, you’ll have organised chaos stacked in the best possible way. Slide it right next to the couch or the coffee table, it’s brain food in a gorgeous column. It’d be tricky to wrap this one. But finally, a great piece of equipment you don’t have to hide. 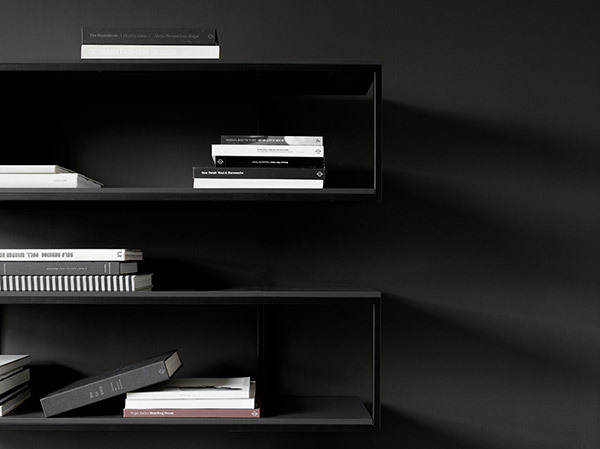 Organic in nature, but urban in its black colourway, this adds a point of interest in any home. Plus, what a handsome place to hang bath towels and accessories. As adorable as this looks, no one can deny its immense utility. This little oak accessory will come in useful for anyone with a love for chips in front of the telly, nachos at the work desk or some creative cooking or gardening. It’s eye candy for getting rid of things that aren’t. Decorating the crib doesn’t need to be an expensive affair. 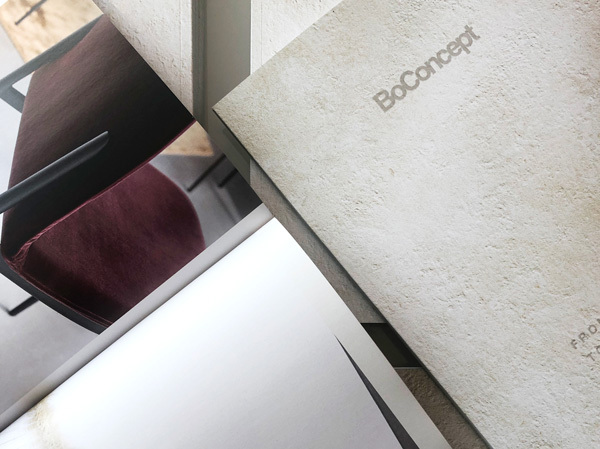 With the right options from BoConcept, a lot can be achieved without breaking the bank. Storage is the word of the day. With these modular black, green and granite iron options no taller than 10cm in height, your personal stationery and cute knick-knacks will always be housed neatly, stylishly. The simple act of lighting up a tealight for the evening conveys warmth and coziness. Just in time for the festive celebrations. Find a colour that enhances your home’s. Available in grey, white, peach, and purple glass. These decorative flower pots appear to roll on their sides. If that doesn’t sound adorable, wait till you insert a succulent mini-plant, like a mini aloe kokedama or a mini cactus. Few things warm up a cold shelf or dull TV console like a natural element, such as clay. Available in an assortment of grey, white and brown stoneware, these beauties offer the right amount of detail to brighten up favourite corners. Need a place to rest your keys, thumb drives, or Internet banking dongles? Use a natural and inviting material like wood as a hold-all dish. It adds sophistication without the clutter. Pair them with others to extend storage. Time to turn your grimy jeans and assorted pyjamas out of sight. Pick them off the floor, hang them on these subtle wooden hooks, and voila, mission accomplished. Tealight holders come in all forms, but this beauty elevates the lux factor even in the simplest of homes. With a light green and marble, this is a beautiful way to cast your light. As cheeky accessories go, this takes the cake for visual effect. Put a few up in your bathroom for good cheer. Used elsewhere, you can transform your bedroom, study or kitchen into a lively soap land. As time passes, I get more accustomed to the idea of staying at home. I attribute this comforting discovery to an increasing appreciation for space and solace. The idea of heading out to brunch at the buzziest café in town is still nice, but waning fast in its economy. The scorching weather, and the sheer amount of traffic and hungry diners between you and – finally – breakfast, can take its toll. And when it rains and everything becomes cold and wet outside, well, the peace of staying home goes up a notch. It becomes a wordless, exciting joy. You feel vindicated for wanting to stay home in the first place. The temperature drops. The light coming into the house takes on a muted, cool veneer. It’s a small miracle, and one to be grateful for. But time at home need not be wasted channel-surfing – unless it’s a great episode of The Walking Dead, of course – there’re other fulfilling things to be done. No, I don’t mean scrolling Facebook or Instagram. It’s time to get reacquainted with that Amazon list we neglect the moment we’ve unpacked them. Rainy afternoons are the best time to brew a hot cup of Joe’s, stretch out on the couch, and cuddle up with a good tome. It’s nourishment for the soul. What may sound like a chore at first can turn into something unexpectedly satisfying. 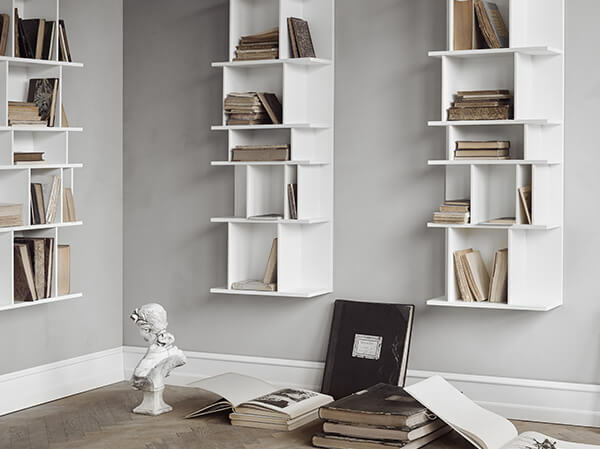 Whether it’s your shoe cabinet, the wardrobe or even the kitchen shelves, a couple of hours spent re-organising stuff can be a rewarding experience. Throw out stuff you don’t need, pack some away for donation, and gain space. No one needs to keep clutter, right? What better use of time at home is there than to turn up some easy-to-make, guilty pleasure recipes? Rope the partner or the kids into this little project. There’s no greater sense of fun than to prepare chocolate cookies, banana shortcakes or pistachio muffins. After several rainy afternoons, you’ll have your own D-I-Y recipe book. Rain or shine, there’s always room for dessert. When was the last time you made a deep, meaningful phone call? Yes, a phone call. We live in an age of ceaseless texts and group chats, but making a call (or Facetime session), and catching up with someone you’ve missed for a while is a connection that can’t be beat. Make it your Dad, sister who’s overseas, or an ex-classmate. Stretch out on the bed, or couch, and just catch up. It's one thing to have the perfect beans for artisanal coffee, but how about the perfect coffee table? Whichever way you look at it, a distinctive coffee table is the key to dressing a sophisticated living room. We'll be honest. A sleek living room coffee table is as much a necessity as it is an inherent vanity. It sounds rather self-serving as an opinion, but the heart of any living room has to be the actual furniture I’m resting on. You can probably infer that I’m a sedentary animal at home, and you’re not wrong there. But it cannot make more sense. 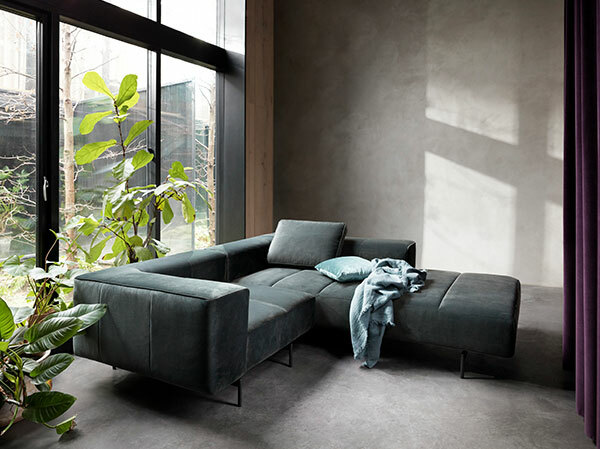 When it comes to definitive home décor, some will vouch for the choice of art hanging on the walls, the statement rug, or the designer lighting that sets the mood, but building a great living room, to me, requires that you begin with the centerpiece in the space – the sofa.